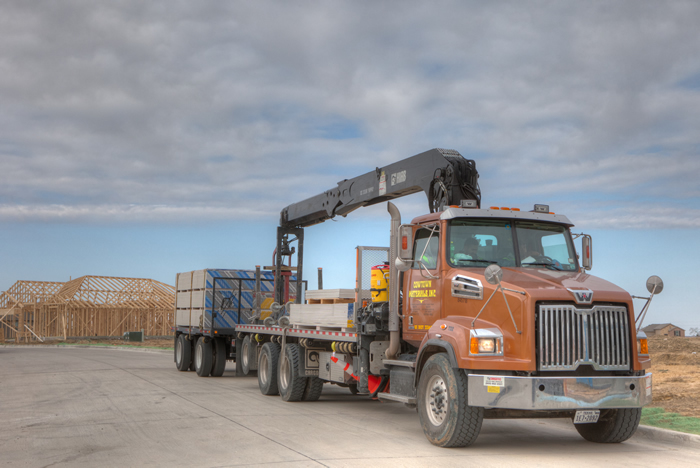 Our delivery fleet is dispatched from multiple locations across Texas. 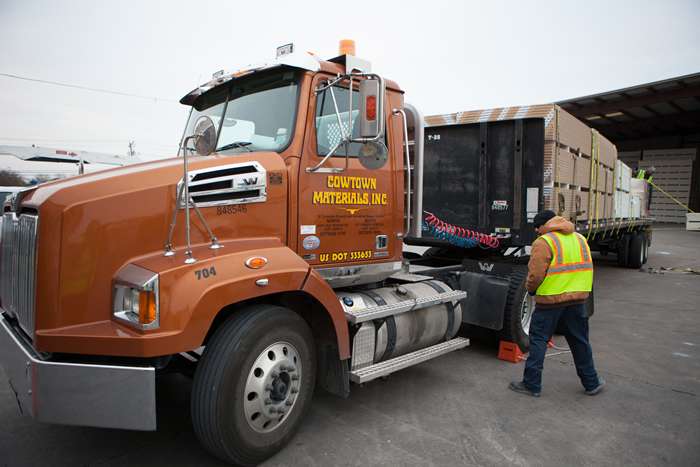 At Cowtown Materials, we have made an investment in up-to-date delivery equipment and we work hard to keep our trucks well-maintained. 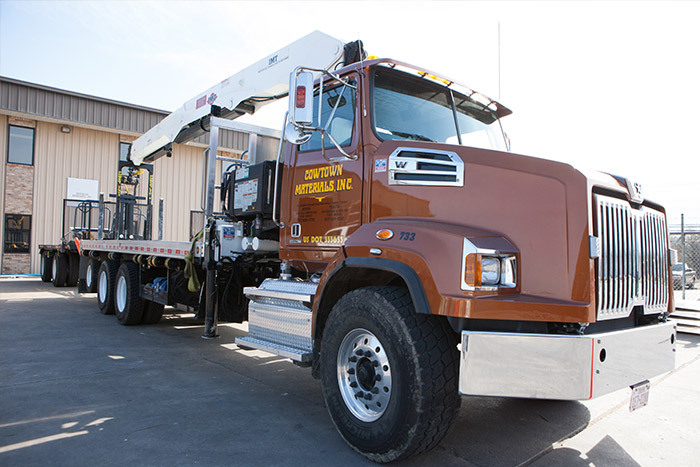 This enables us to reduce fleet downtime and to provide better service for every customer, every time.